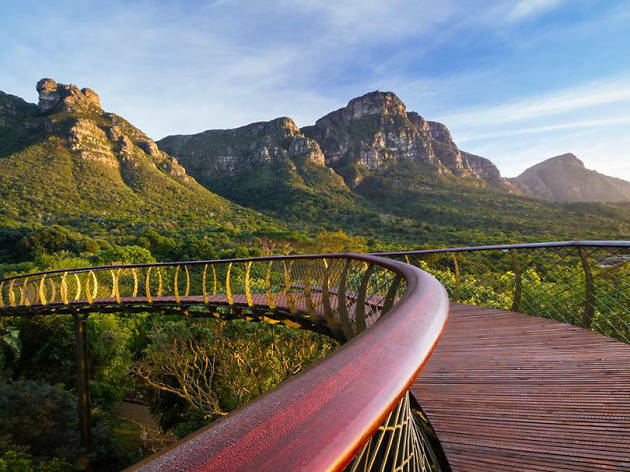 The lively heart of the Western Cape is a treat for tourists, and the best things to do in Cape Town are so incredible that you'd likely never want to leave. 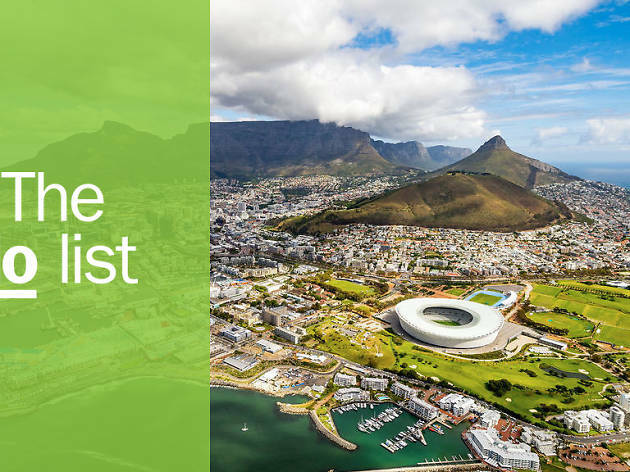 You’ve got culture, history, fantastic restaurants, diverse markets and gorgeous beaches all in one affordable bundle and all under a sunny-but-unchallenging weather forecast. 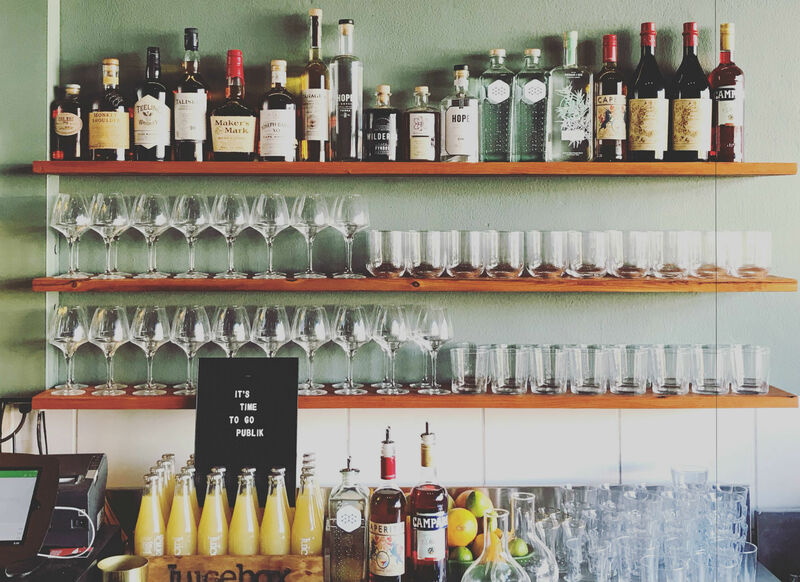 It’s a melting pot that is not yet truly mixed—be prepared to face some class differences you wouldn’t in most other major cities—but Cape Town is still learning, and developing its already hearty mix of student nightlife, bijoux shopping and hippy-leaning outlook into something you’ll be recommending for years to come. What is it? The clue is in the name. 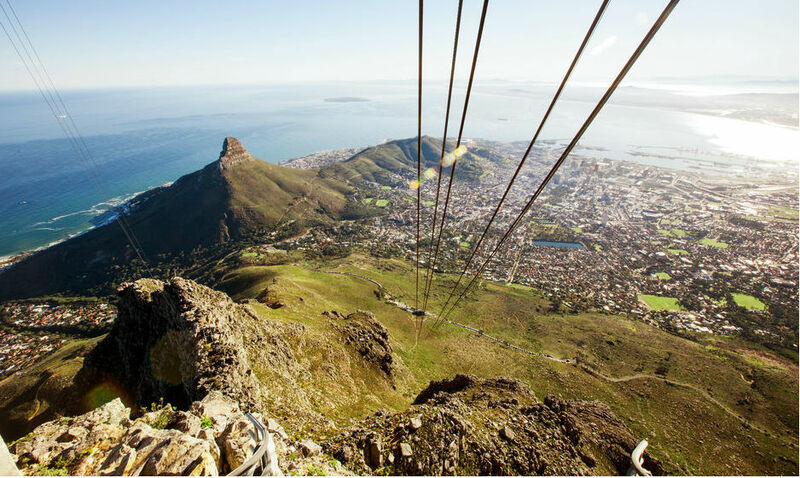 A trip up this iconic landmark is absolutely worth your time. 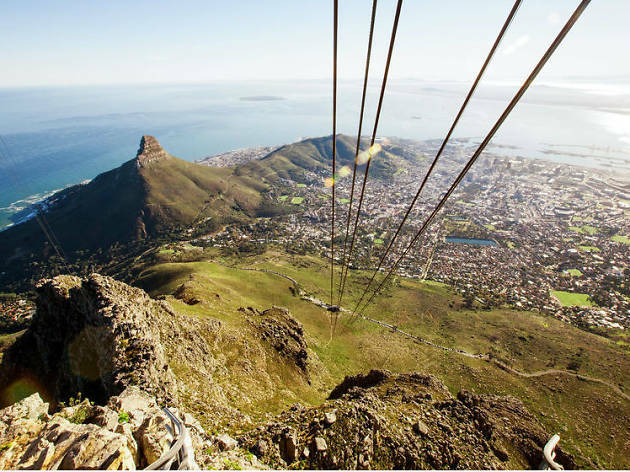 The energetic might like to hike, but nobody’s judging if you plump for the cable car. Why go? The views are, of course, spectacular (though be warned that cloud cover - known locally as the tablecloth - can swoop in very suddenly and obscure it completely). There’s a short circular route to walk while you’re up there which will offer up many impressive photo opportunities. What is it? 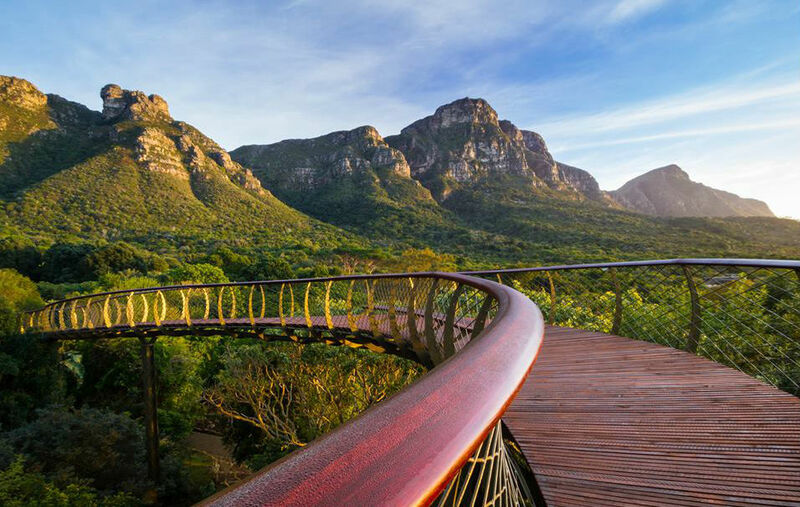 More than 1000 acres of botanical garden that slopes from the edge of Table Mountain all the way to Cape Town’s leafy southern suburbs. There’s a decent café and several specialist gardens (for cacti, medicinal plants, rainforest species, that sort of thing) but unless you’re a botanist this is ultimately the most beautiful park you’ve ever hung out in. Why go? There aren’t heaps of places to sit back and soak up some sunshine in Cape Town’s city centre, and certainly none of them are this green. Check the events schedule before you go as there are often craft markets at weekends and sometimes opera performances on their idyllic open-air stage. What is it? A sandy stretch of shoreline on the Cape Peninsula with rocky outcrops and wild waves. Not so good for lounging on or swimming in, but makes for a wonderful coastal walk. 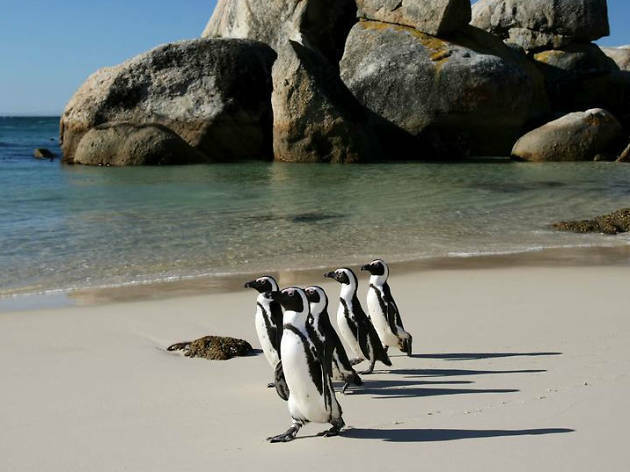 Particularly as it’s home to a load of African penguins. Why go? Didn’t you hear? There are penguins! 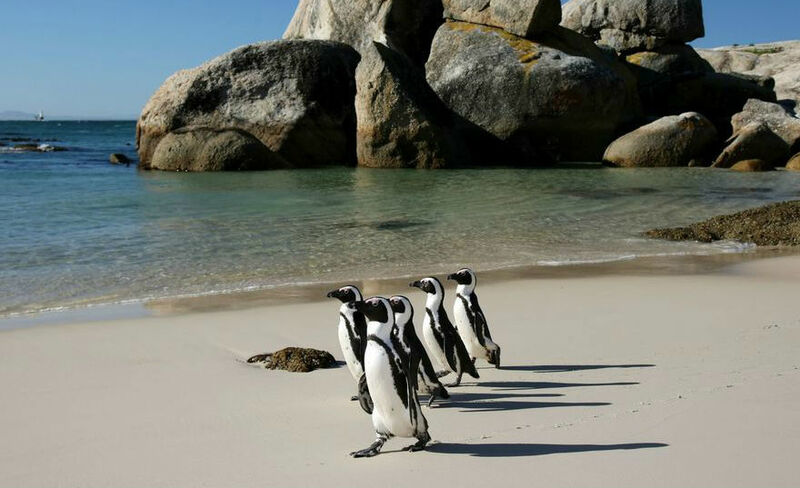 They waddle, they swim, they squawk at each other, they smell a bit weird. Penguins are brill. What is it? 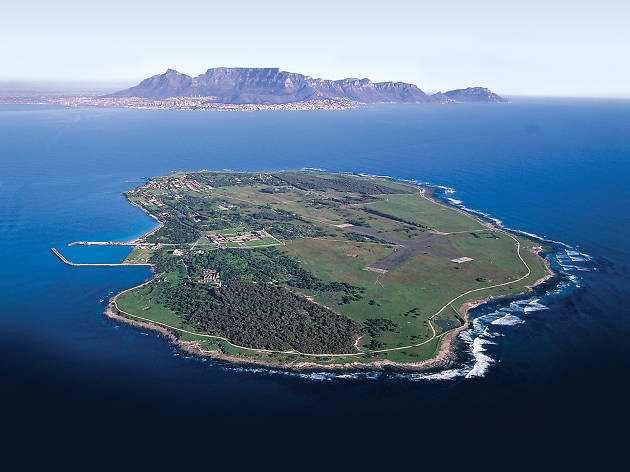 This World Heritage Site in Table Bay is where you'll find the prison that held Nelson Mandela during apartheid, along with hundreds of other political detainees. Why go? Now a living museum, Robben Island Prison is a site of major – if horrific – historical importance. 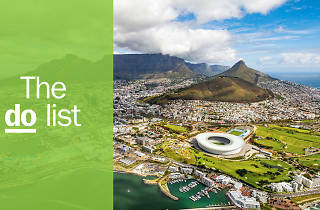 Just shy of 7km from the Cape Town coast, visitors are welcome on pre-booked tours, which are led by former inmates. What is it? 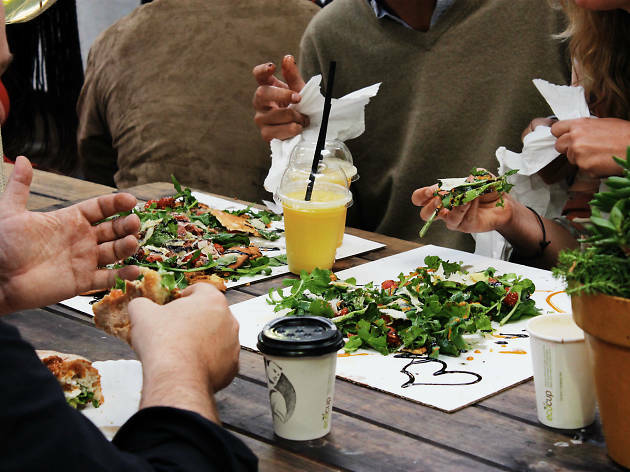 An achingly trendy and wildly popular Saturday food market in Woodstock’s Biscuit Mill development, which is home to dozens of independent businesses. It’s peak gentrification, but there’s no ignoring the quality of what’s on sale. Why go? 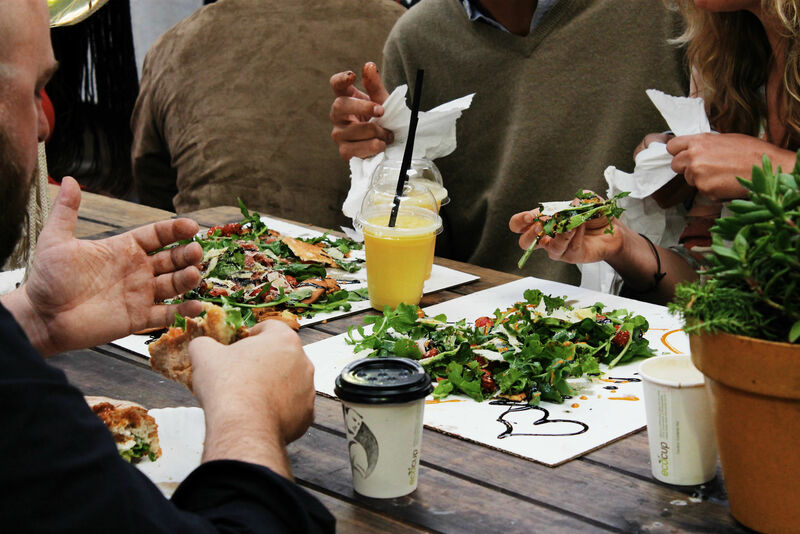 The marvellous variety in South Africa’s food influences is showcased brilliantly at Neighbourgoods. Expect to snack your way through everything from biltong to Black Forest gateau via fresh juices, coffee and craft beers. What is it? This cutesy suburb has a colourful collection of shops along its seafront which mainly sell things that you don’t need but really want. The café scene is also excellent, so it’s a very leisurely place to spend an afternoon pottering around. Why go? 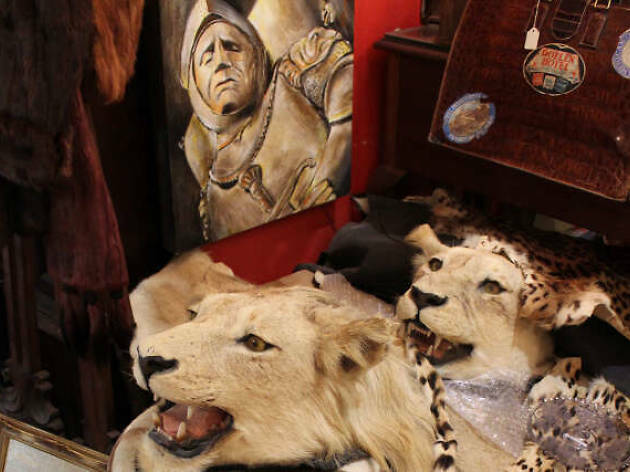 You can definitely fit a few items of antique tat in that suitcase, so Kalk Bay Vintage is worth seeking out. And make like the locals by having fish and chips from Kalky’s for tea. What is it? 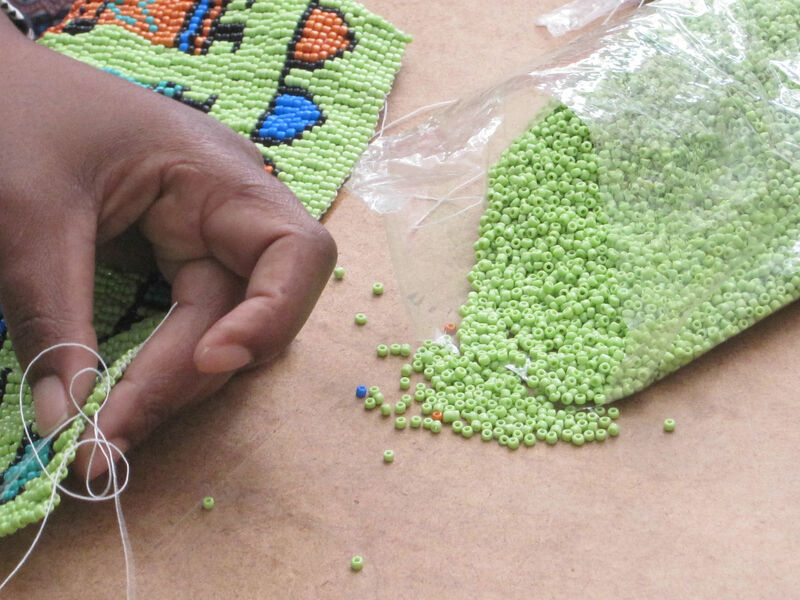 A non-profit shop set up by South African artists that provides work for local women who specialize in traditional beadwork. The multi-coloured creations – everything from tiny worry dolls to life-size porcupines – are completely spectacular. Why go? The beaded sculptures are always creative (don’t be surprised if the zebras are striped in all the colours of a pack of Skittles) and made with considerable skill. Buy souvenirs to take home knowing you’ve helped hundreds of women to support their families and gain some independence. What is it? 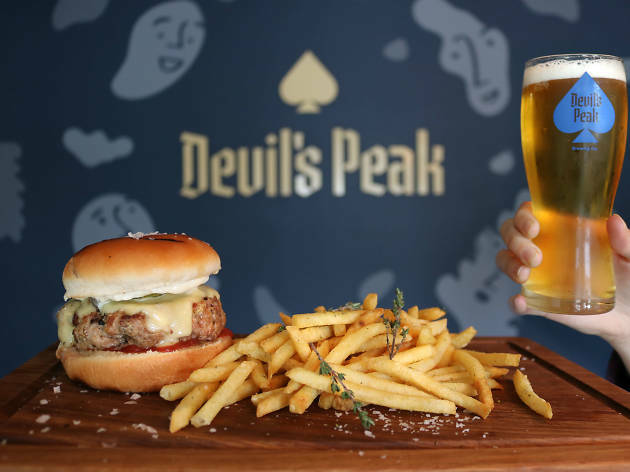 One of South Africa’s most successful craft breweries invites pint-lovers (and booze-lovers in general, let’s be honest) to where it all started. For a brewery tour you’ll need to head further out of town to their Epping brewpub, which is also recommended, but surely it’s the beer itself you’re after? Why go? Their award-winning regulars (start with the King’s Roadhouse IPA) are always on tap, but ask the helpful staff what they’ll be drinking post-shift as there are often one-off experiments on offer. Give them a call before heading out to check they’re open, just in case they’re hosting some gathering for the beer-obsessed that sold out months ago. What is it? A chic but very approachable bar that stocks an Aladdin’s cellar of unusual wines, mostly low-intervention. The food menu of seasonal small plates makes it doubly hard to leave. Why go? The Western Cape’s wines are plentiful, affordable and among the best in the world, so you’d be a fool not to make the most of being so near the vineyards. Also, Publik is a great place from which to experience the classily cool district of Tamberskloef. What is it? The very definition of a meat feast, this eatery started life as a very low-key butcher’s; Mzoli sold meat from her garage. Now locals and tourists flock to her shop each weekend to choose meat from the counter that’s then marinated, cooked on the braai (barbecue) and devoured at the plastic tables outside. Why go? 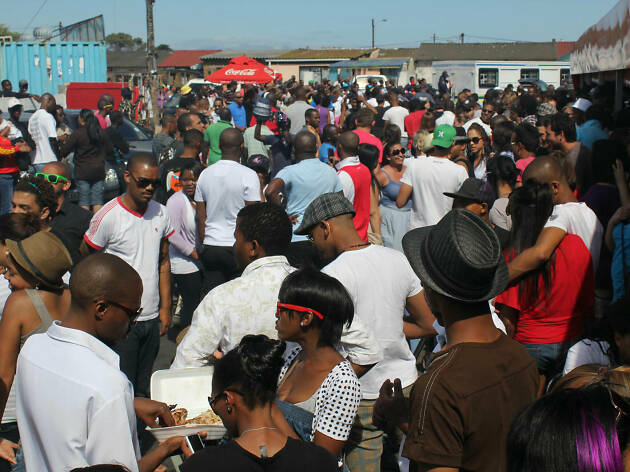 It’s the place to be in Gugulethu, a township to the south-east of the city. Booze can be picked up in the shop across the road and there are often DJs and local bands to entertain the crowds. What is it? The best views in town, though only if you manage the short but reasonably strenuous journey up an elevation of 350 metres. Signal Hill looks out over the whole bay, city and even Table Mountain. Its name is un-cryptically derived from the Noon Gun, a time signal given off each day at midday since 1806. Why go? Even the locals keep coming back to this view. Pack yourself a picnic and a thermos flask full of gin and tonic and set off two hours before sunset for one of Mother Nature’s most elegant shows. If you’re the sort whose fave shop is Decathlon do also consider adding the route up Lion’s Head to your outing. What is it? Word has it that Madonna has a house in Camps Bay. What better recommendation do you need? 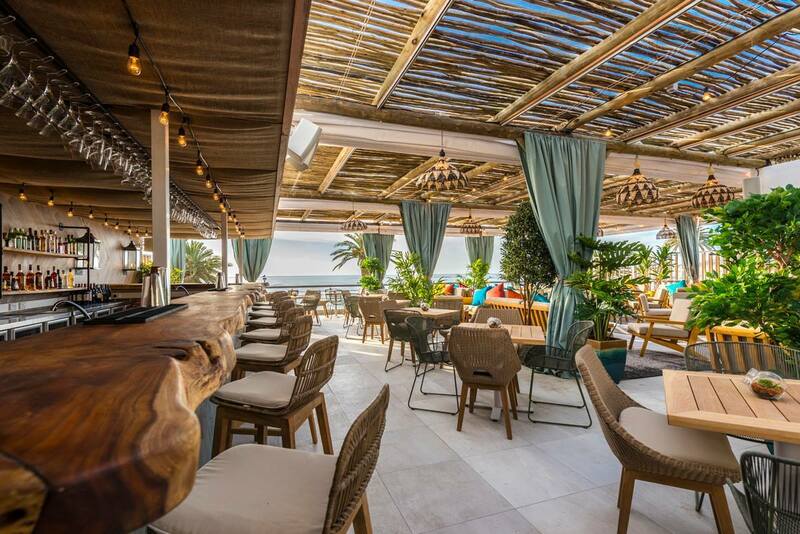 The beach-centred suburb is the fanciest in the country, and thus the top choice for a deservedly spenny sundowner. Why go? 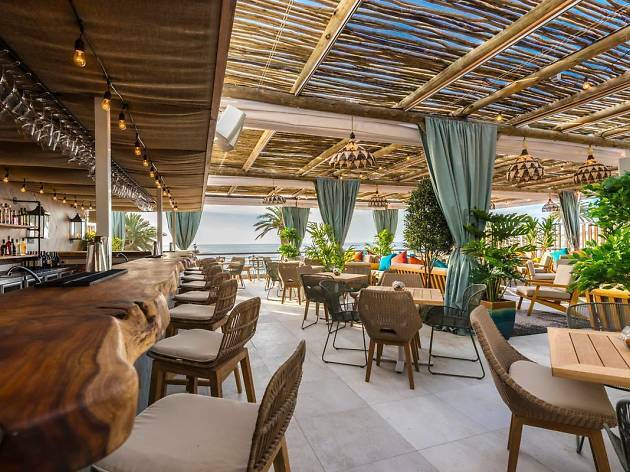 If your drink of preference is ‘a bottle of Grey Goose for the table’ then you’ll fit right in at Chinchilla, a rooftop bar with sandy, palm tree-speckled vistas on all sides. If it’s not, this is the most extraordinary people-watching spot in town. What is it? 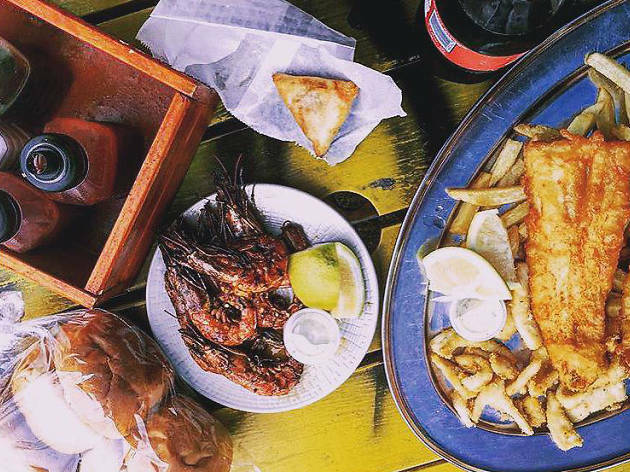 Browsing the little cafés, boutiques and vintage shops on Long is a classic way to spend an afternoon in Cape Town. Its row of pretty Victorian buildings brings together traditional African crafts, spiritual trinkets and hipster-friendly bars in a way that makes it a great introduction to the city’s outlook. Why go? 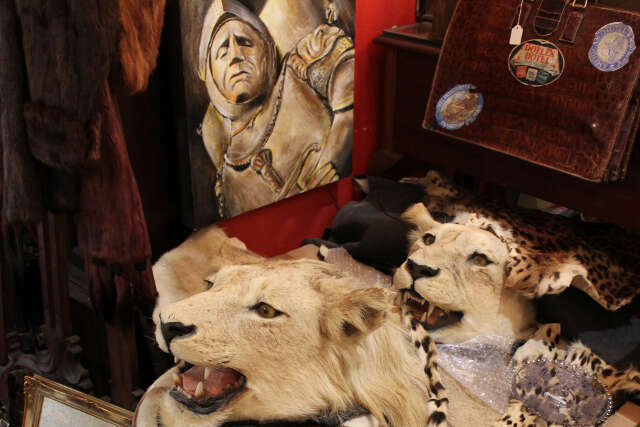 Souvenirs aren’t all you’ll stuff your suitcase with after browsing the treasures in The Long Street Antique Arcade, the vintage clothes in Mungo and Jemima and the coffees in Rcaffe. 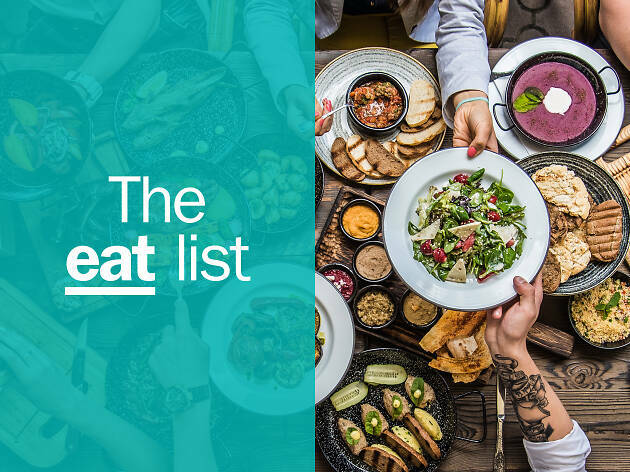 Hungry for the best restaurants in Cape Town? 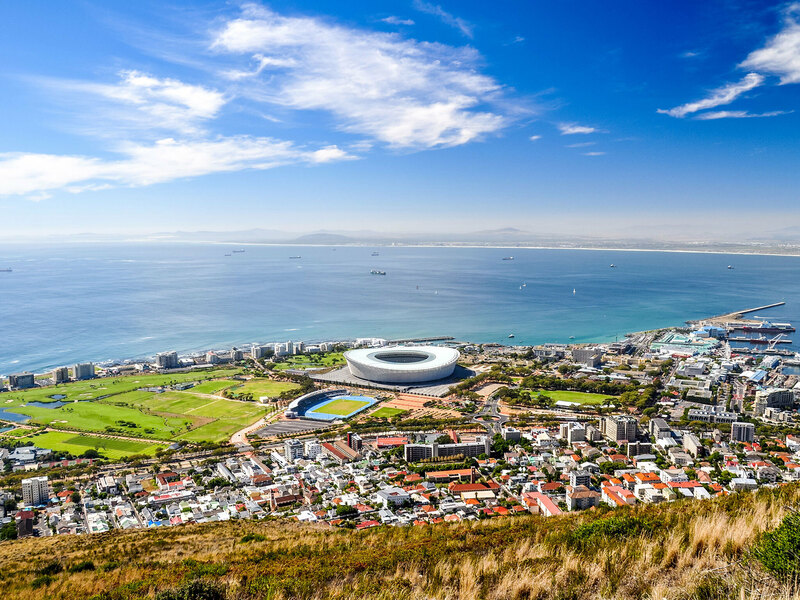 While Cape Town is certainly South Africa’s most upmarket city, it’s also a cultural melting pot with plenty of grassroots cuisine to be discovered and a ton of things to do.